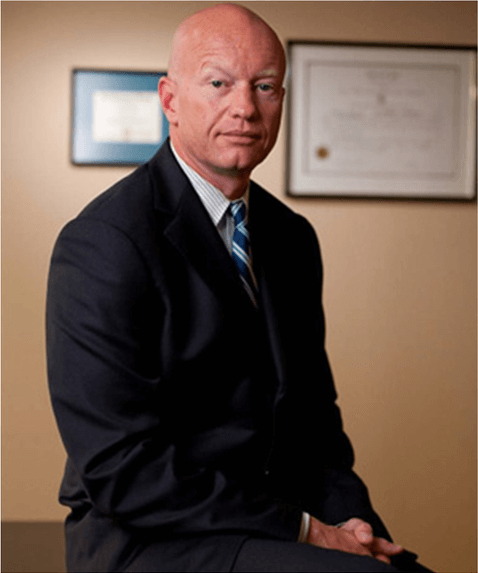 Newport DUI Lawyer - S. Joshua Macktaz, Esq. Being arrested for driving under the influence in Newport, Rhode Island is an awful way to spend any night. While no one wishes to be arrested for a DUI, sometimes unfortunate situations happen. In the scenario in which you are pulled over for driving under the influence, it is essential that you understand what course of action to take from there. Going about your business the wrong way can lead to an arrest, increased fines, and/or increased jail time. However, taking the right course of action following being pulled over for driving under the influence will ease the concerns surrounding the incident, helping you continue about your business as if the entire situation never happened. The first step after being pulled over for a DUI offense is to follow the police officer’s instructions so you do not further incriminate yourself. However, after that? Call a Newport DUI Lawyer. DUI offenses carry major penalties in Newport. Understanding these offenses and how to maneuver the law will help you avoid unnecessarily significant punishments. S Joshua Macktaz reigns as the top lawyer in the business worth calling. Macktaz owns the experience, know-how, and dedication to ensure you receive the best counseling possible. Arrests in Newport for DUI carry penalties such as six-twelve month-long suspension of your license. Additional penalties include fines, community service, and mandatory classes on safe driving. While the majority of DUI offenses exist as misdemeanors, the second and third time around, the punishments increase. For a first time offender, fines range from $100-300. License suspensions work up to six months, with a year in jail serving as a possibility. Additionally, the law may demand 10-60 hours of community service as well. However, simply accepting punishments without fighting back does not do enough for you. You deserve to fight your case to the strongest degree the law allows. S. Joshua Macktaz, Esq. wishes to help you fight your case. However minor or major you believe the situation to be, seeking the help of an experienced attorney only helps. S. Joshua Macktaz, Esq. owns plenty of experience that separates him from the pack. Attorney Macktaz worked lecturing incoming Rhode Island police academy cadets as an AG Prosecutor on proper drunk driving investigations and prosecutions. Given this, Attorney Macktaz knows what the officers look for when they pull you over. Thus, any missed steps or procedures unfollowed typically missed by lawyers change into arguments and defenses with S. Joshua Macktaz, Esq. Attorney Macktaz dedicates himself to arguing your case on an individualized basis. His hard work and focus on each case show as he eases you through the process of your case. In need of a Newport DUI Attorney? S. Joshua Macktaz, Esq. owns the preparation and know-how to come to the plate for you. 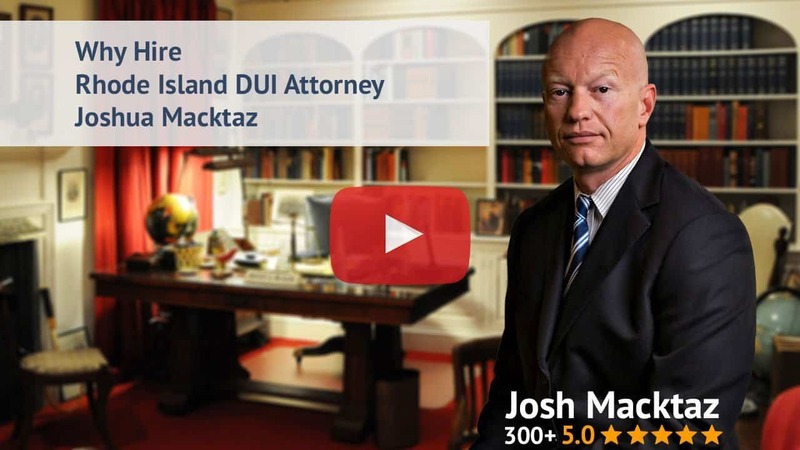 Simply call Newport Rhode Island DUI Attorney S. Josh Macktaz, Esq. today at 401-861-1155. From there, you will work together to ensure your case receives the maximum attention and assistance. While our firm understands your anxieties and uncertainty surrounding your DUI arrest, we wish to help you feel at ease throughout the process. Receiving the highest level of results for our clients drives us. Give us a call!